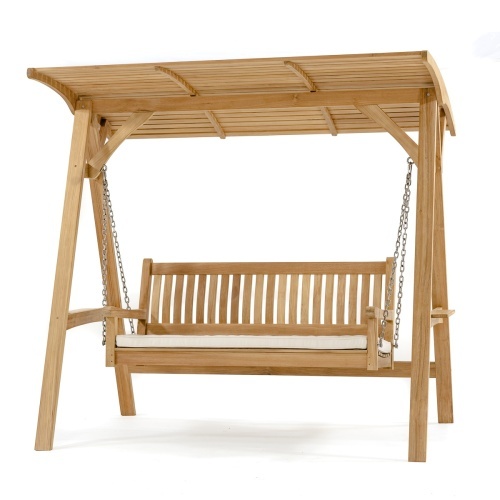 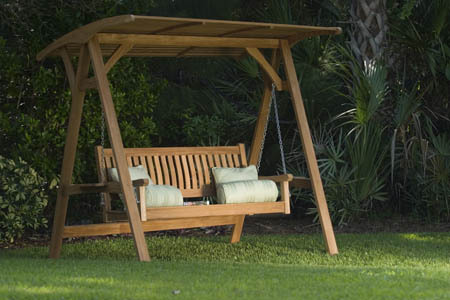 The Veranda Teak Swinging Bench is a full featured design, utilizing stainless steel hardware, and allows you to swing into the season with style. 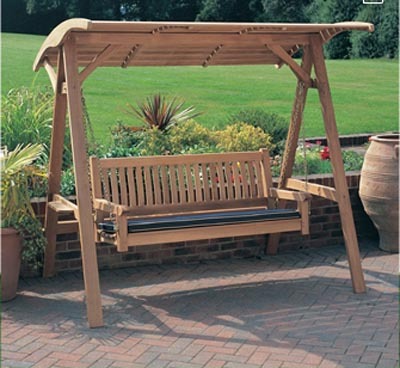 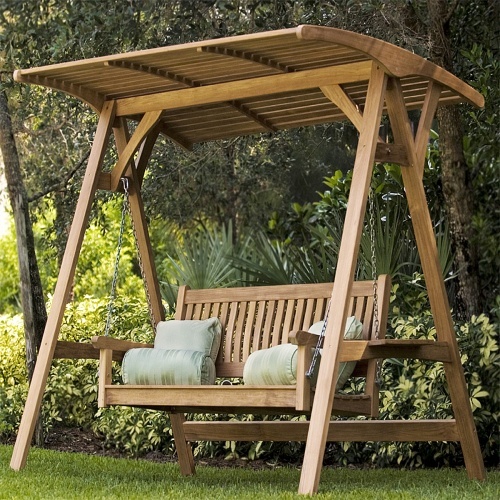 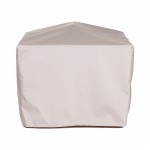 The Canopy protects you from direct sunlight, so that you can enjoy the comfort of your yard. 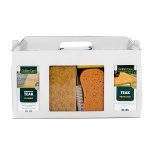 Comes with a lifetime warranty. 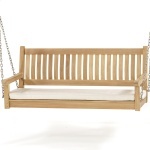 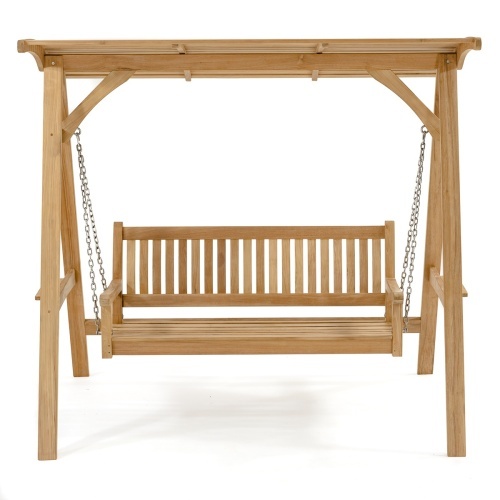 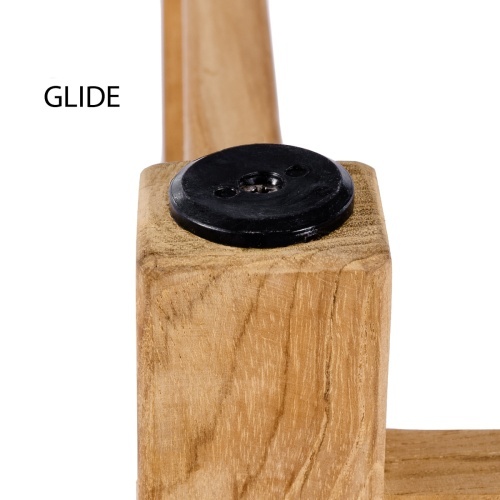 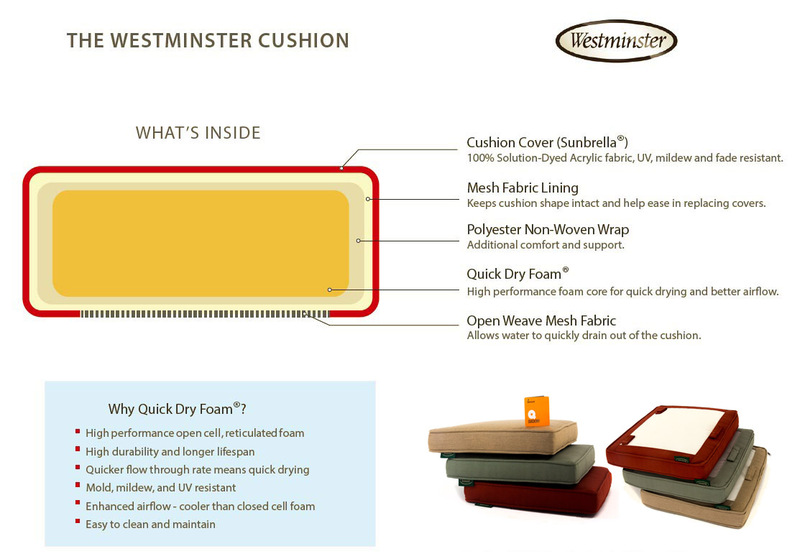 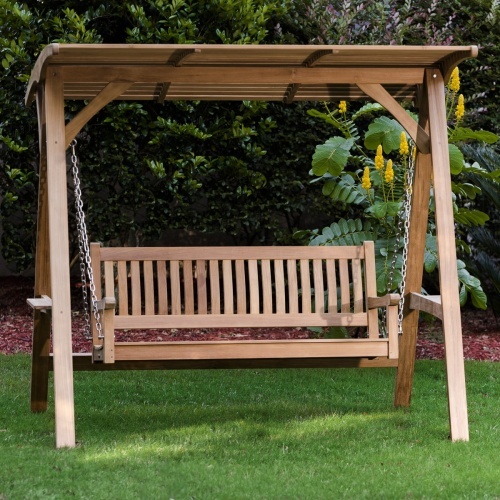 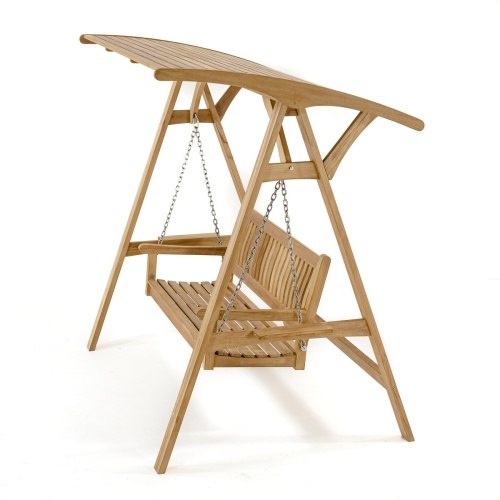 This versatile Swinging Bench has a micro-smooth finish so it won't snag materials or fabric items. 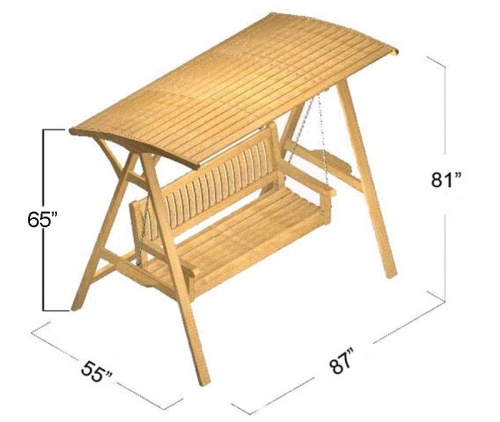 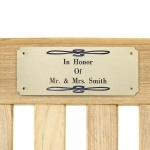 Includes the bench and Canopy with 12 FT of 316L Stainless Steel Chain, 4 7/16" quick links, 2 5/16" quick links, and 2 eyebolts needed to mount the bench with Canopy. 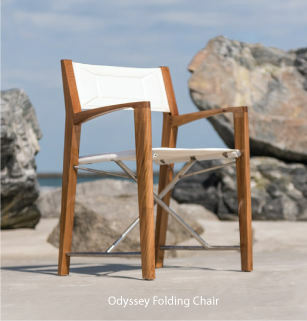 The time is now 06:15 PM EST!